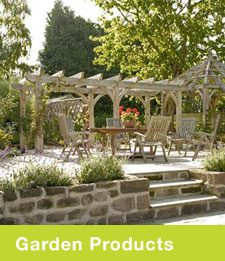 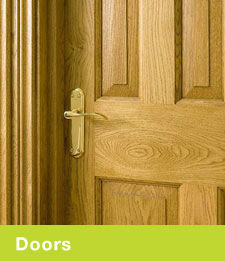 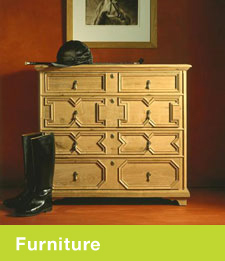 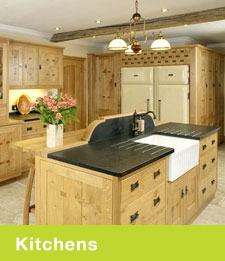 Venables Oak is a leading UK manufacturer in oak joinery for interior and exterior commissions. 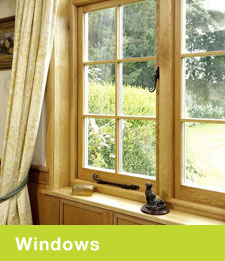 Our customers range from domestic clients to large commercial projects including heritage restoration. 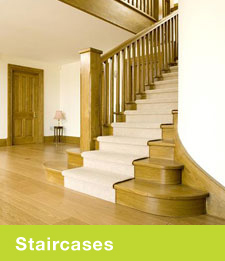 Venables’ skilled craftspeople design and make staircases, solid and panelled oak doors and floors, windows, tables, chairs, kitchens, orangeries, libraries and garden structures including gazebos and bridges to a customer’s own design, or can supply designs and suggestions.